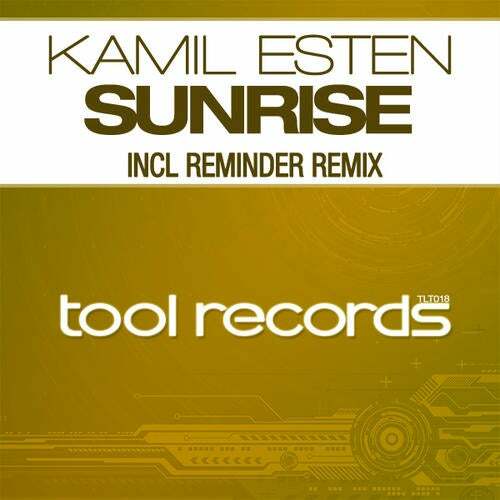 With Sunrise, Kamil Esten makes a welcome return to tool records after his succesful debut single "Fields of love". Breaking the boundaries of progressive and trance with pounding beats, sweeping basslines and a breakdown to melt with a huge chordprogression, we consider this Kamil´s best track yet. Tool Records label head and jack of all trades Michel Lüchinger stepped up for the remixduties under his trance moniker Reminder. He takes an edgier approach, injecting an uplifting feel to the original track with a driving buildup and a mellow playfulness in the mainpart. Yet again, tool records delivers a high quality, emotional release for your recordbox. Judge for yourself, and please leave us your feedback!